It’s business as usual for Chelmsford’s leading IVF clinic located at Essex Healthcare Park, West Hanningfield Road in Great Baddow. 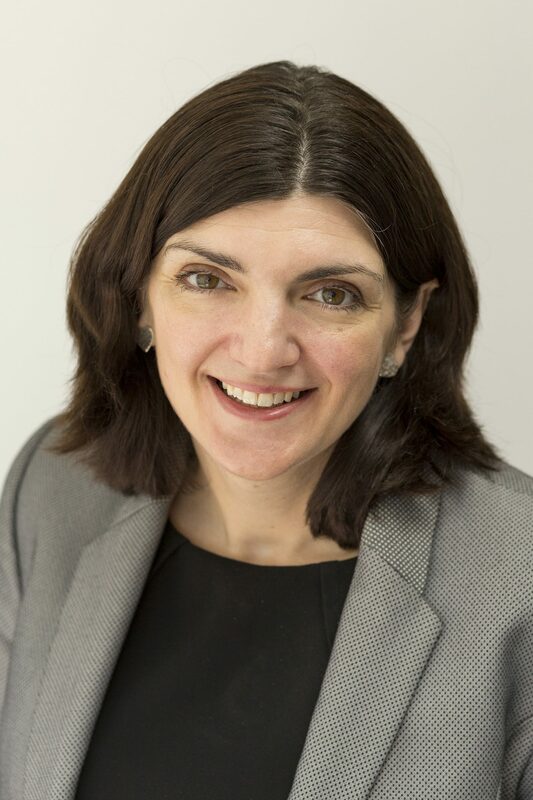 Simply Fertility is part of The Fertility Partnership, the largest provider of IVF in the UK. It is based on the same site as Baddow Hospital, but is not connected to the private hospital which closed to the public after going into administration on Friday November 30. Staff at the clinic – which has won two Essex Business Excellence Awards in 2017 and 2018 – are keen to reassure patients that it is business as usual at the purpose built clinic and that IVF services and ongoing treatments are not affected. 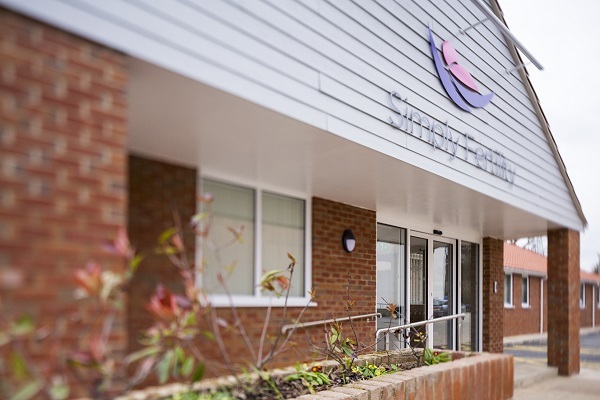 Simply Fertility’s Clinic Director Sarah Walt explained: “We’ve had a few phone calls from patients to check, so we are keen to let everyone know that Simply Fertility is operating as normal and totally independent to Baddow Hospital. Simply Fertility opened its doors in 2016. It offers a full range of fertility treatments including IVF and ICSI and holds fortnightly open days and free one-to-one appointments with specialists. For more information please contact the clinic on 01245 201544 or visit simply-fertility.com.